It's taken an act of legislation to wipe out the longest word in the German language. undt you vill LUFF it!!" 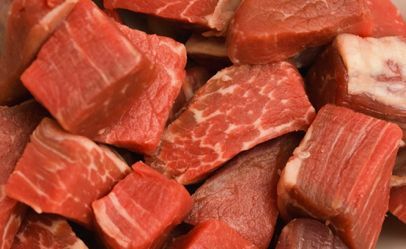 "Rindfleischetikettierungsüberwachungsaufgabenübertragungsgesetz" - a 63-letter long title for a law "for the delegation of monitoring beef labelling" - has been removed from official use in Germany. The law, passed in 1999, regulated testing cattle for bovine spongiform encephalitis: also known as "mad cow disease". The European Community is dropping recommendations for testing healthy cattle for the disease. And with it goes... that word. Tip o' the hat to Scott Bradford for spotting this!